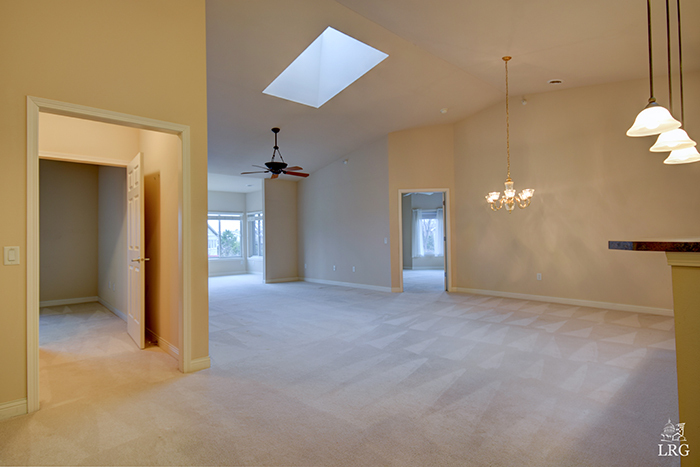 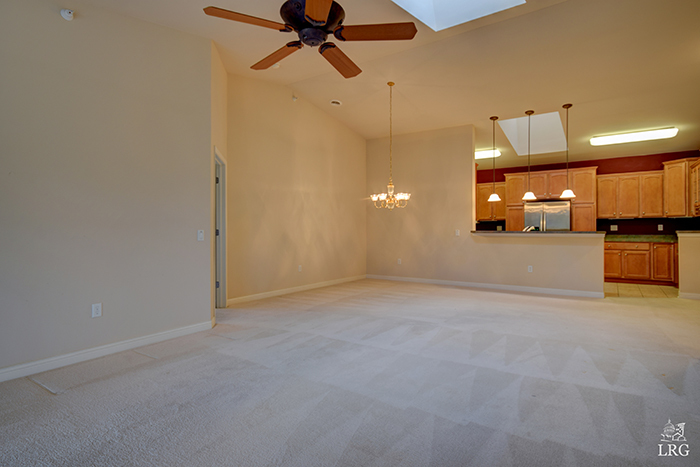 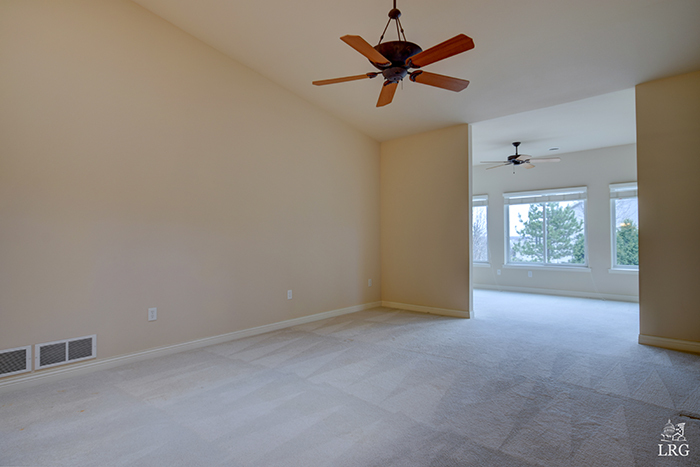 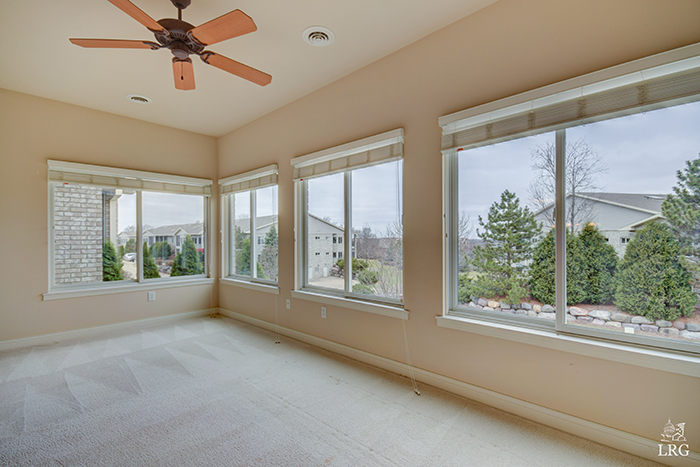 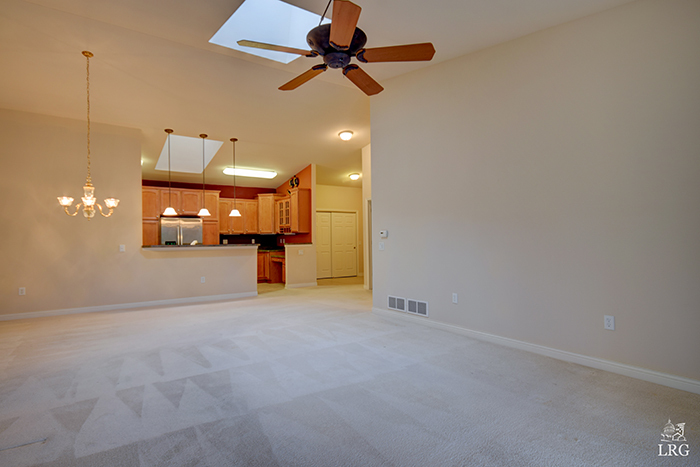 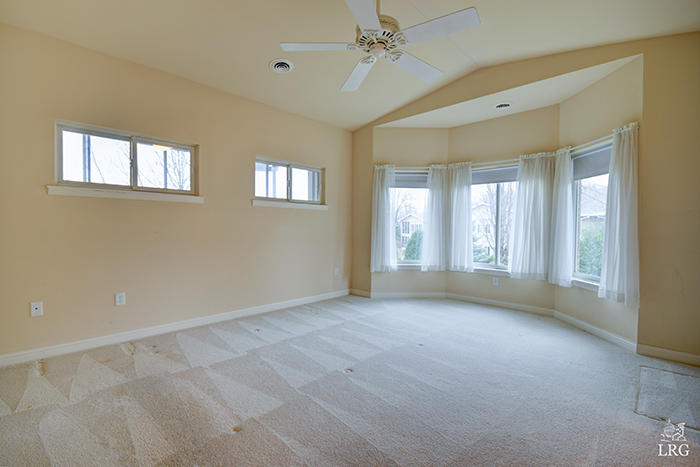 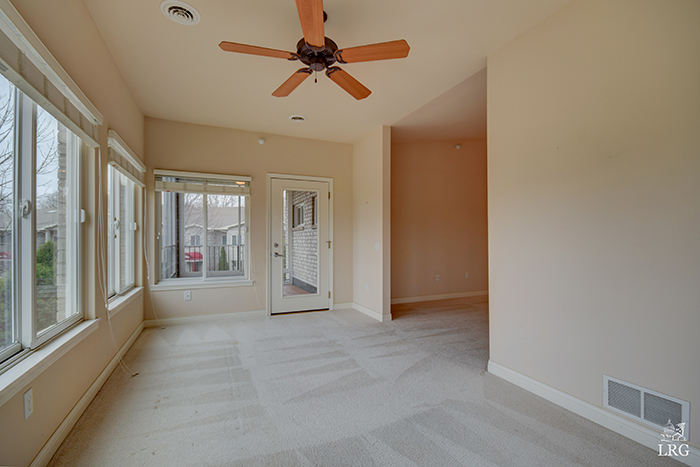 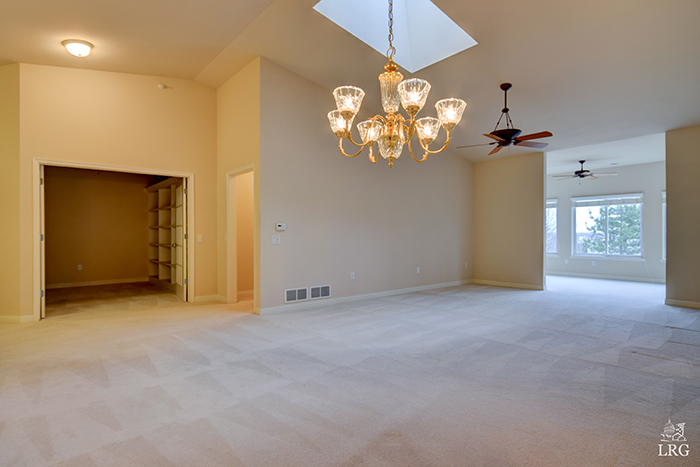 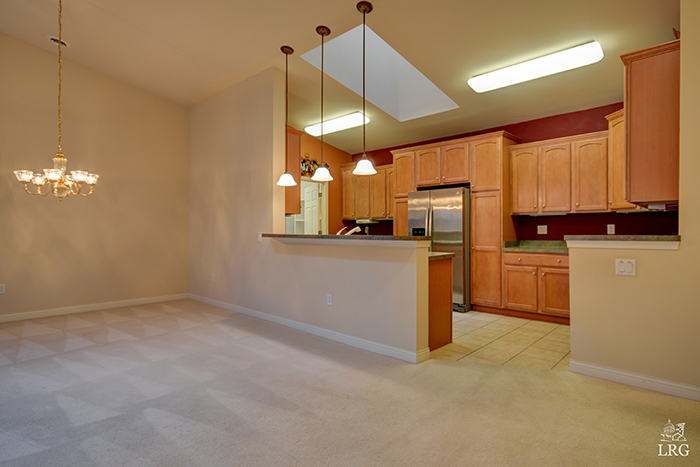 Top floor corner unit at Cherokee II boasts a bright open floor plan with cathedral ceilings, skylights, 3 bedrooms + office making this one of the largest offerings in Cherokee! 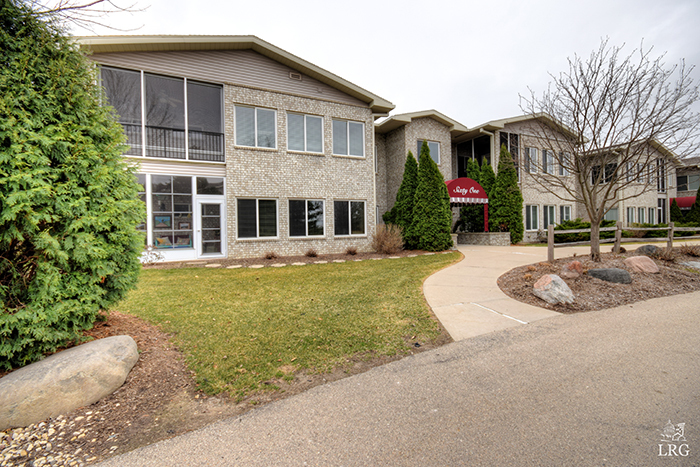 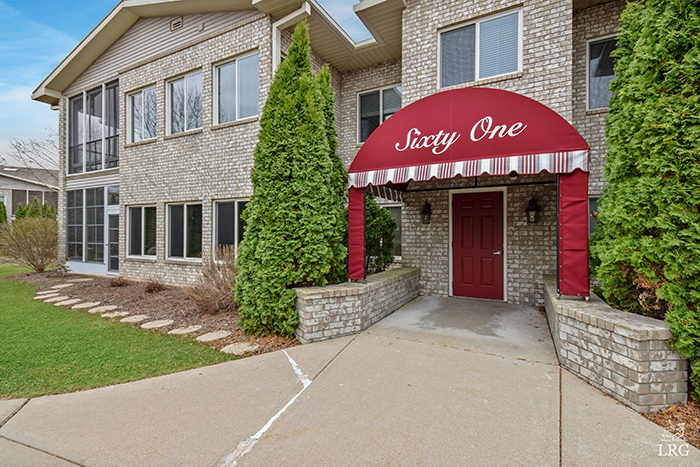 Details include foyer entry with a large closet, office featuring built-in bookshelves and french doors, Spacious living room with a soaring ceiling, 4 season sun room and a 3 season porch for enjoying WI summers! 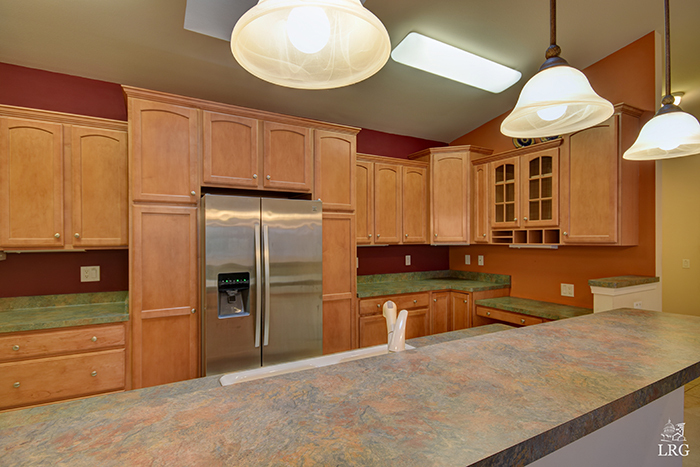 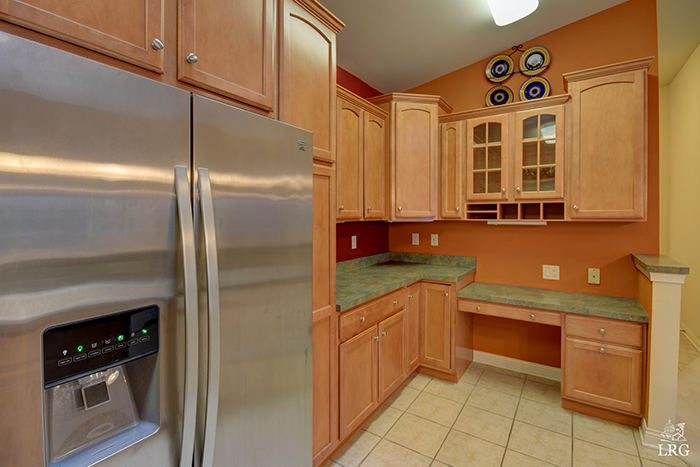 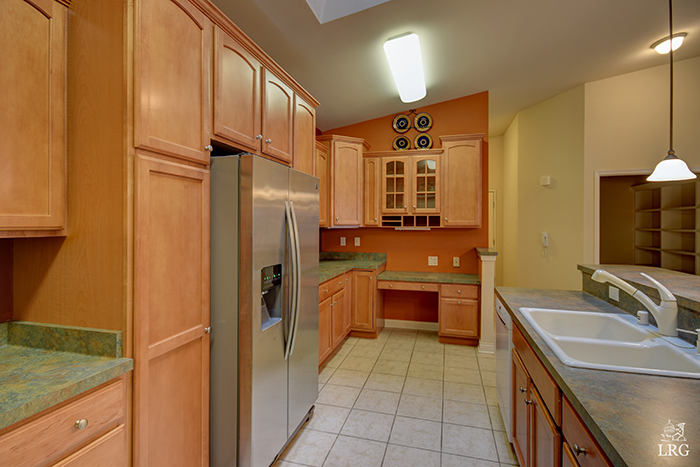 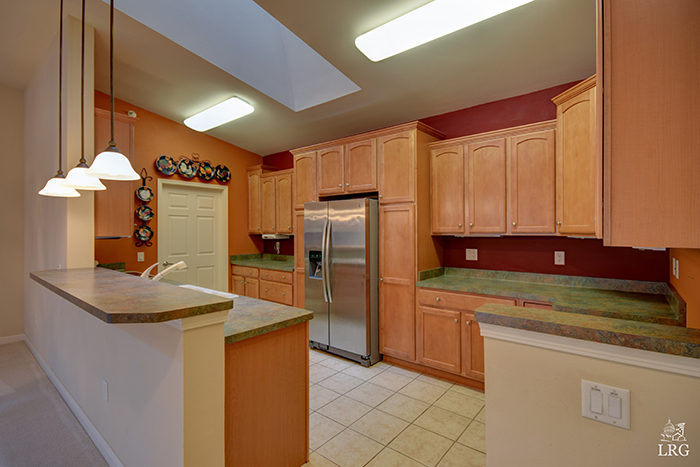 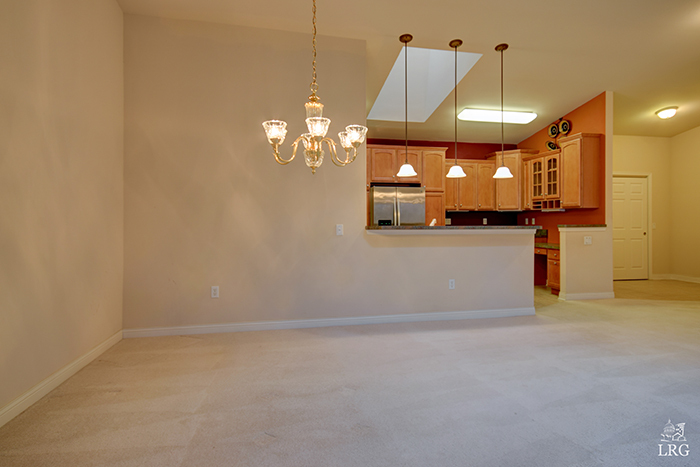 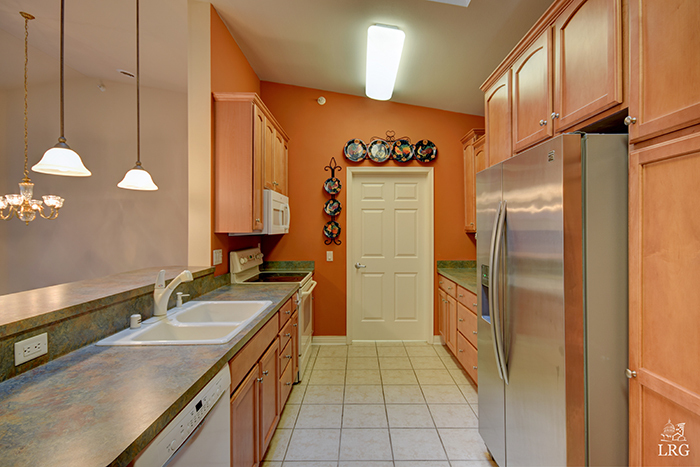 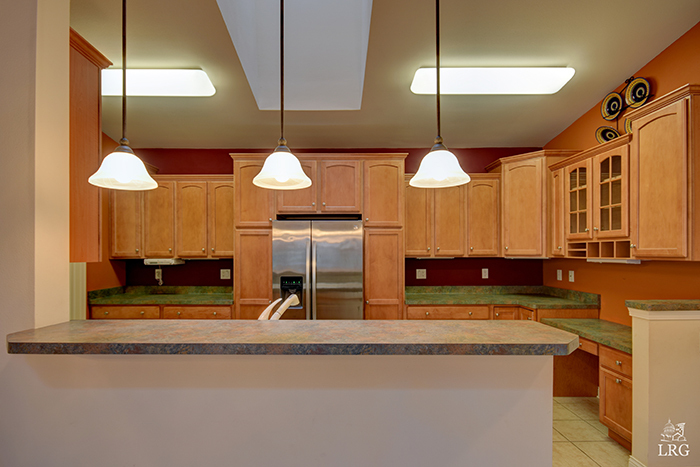 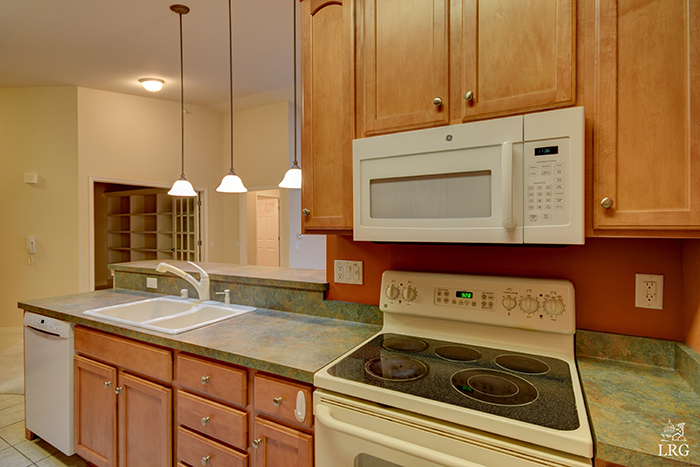 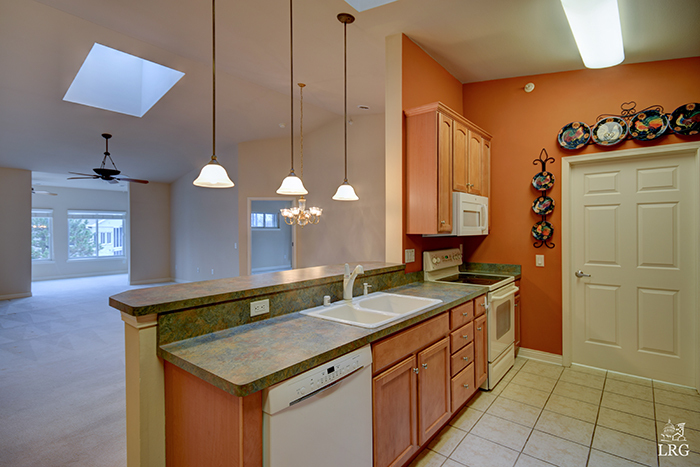 Kitchen offers maple cabinetry, work area and breakfast bar. 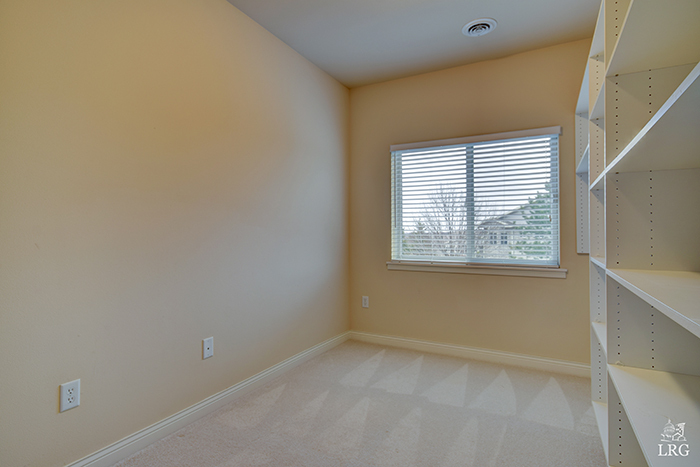 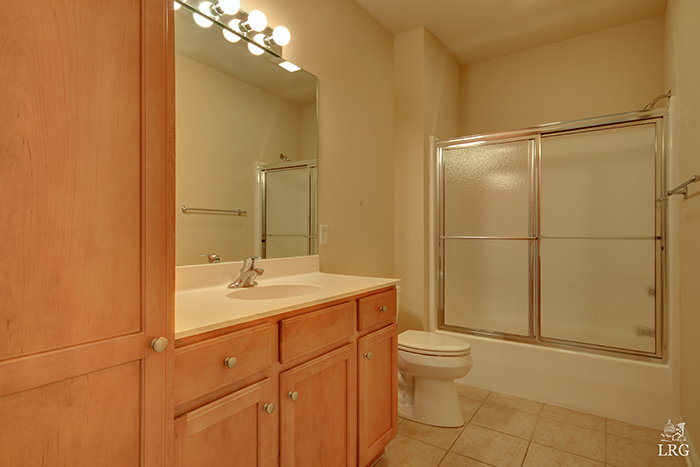 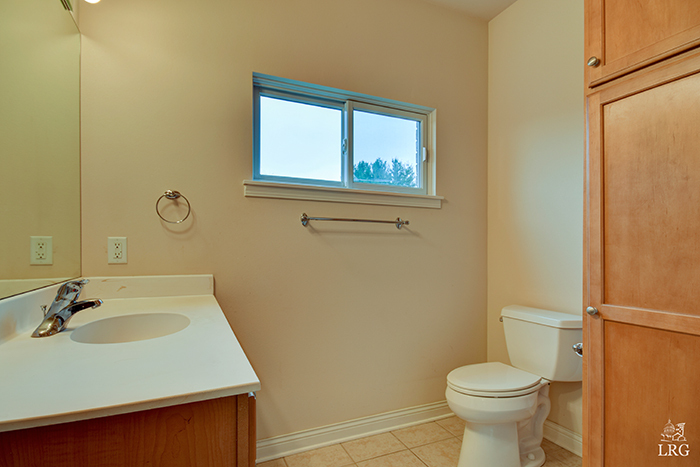 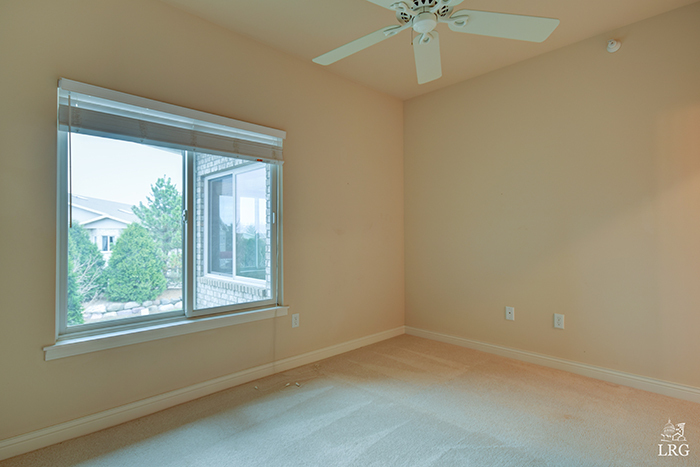 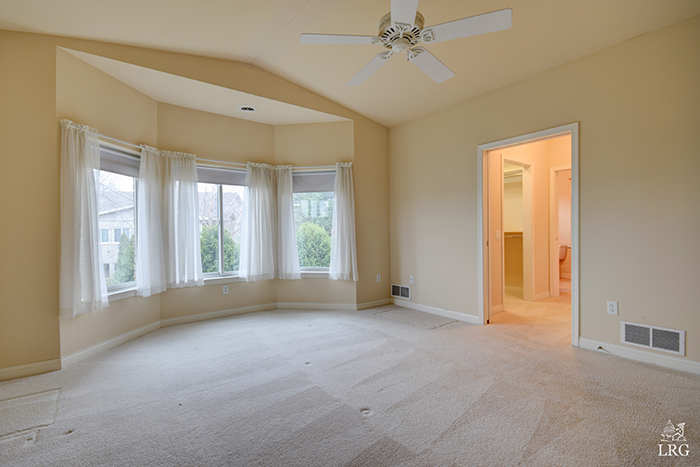 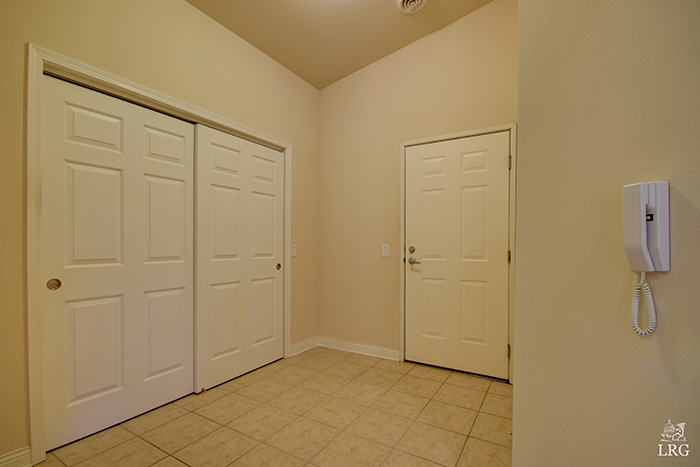 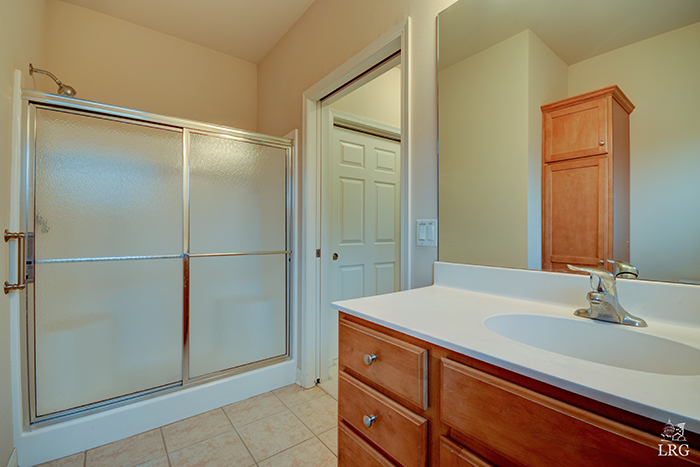 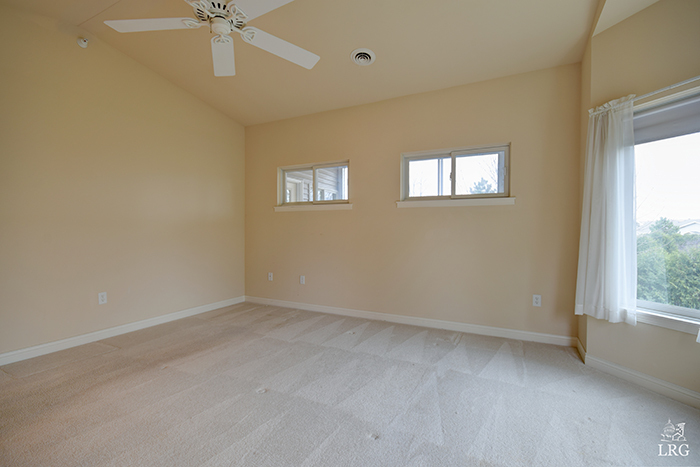 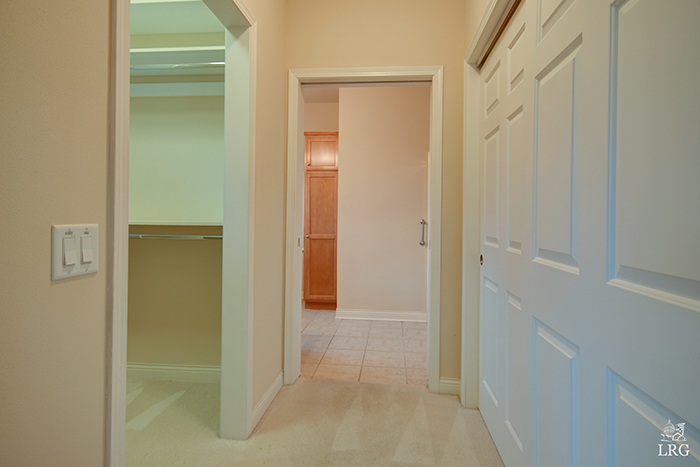 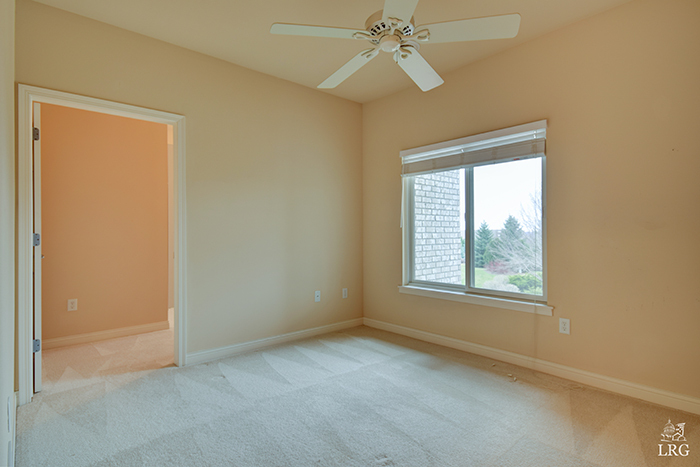 Owners suite is 18×14 with a large walk in closet and bath with dual vanity! 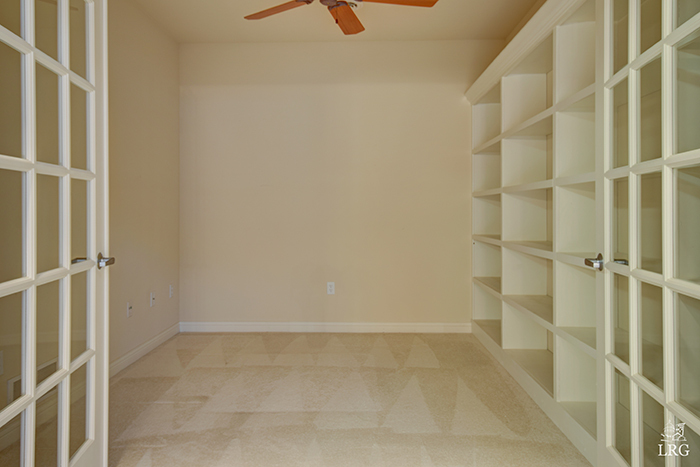 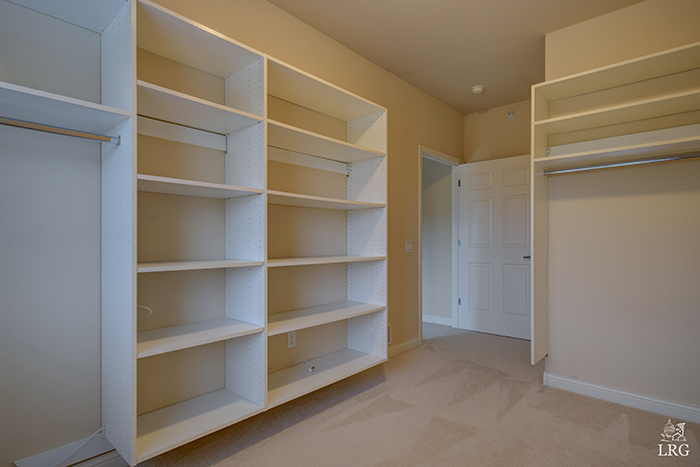 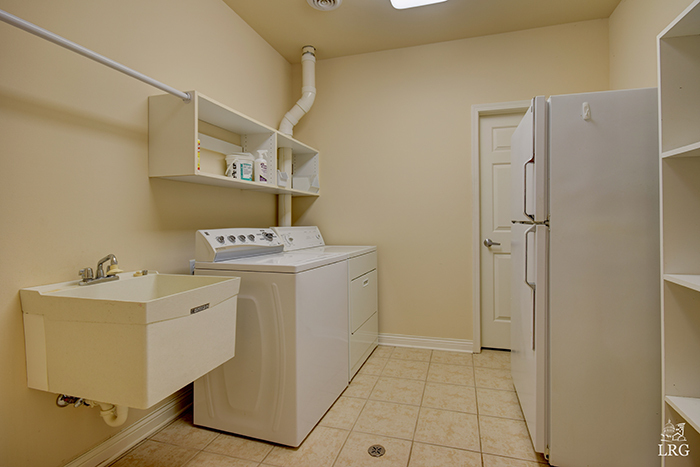 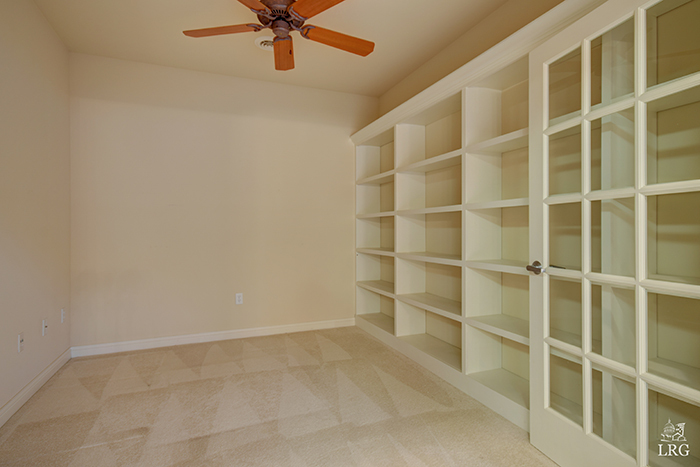 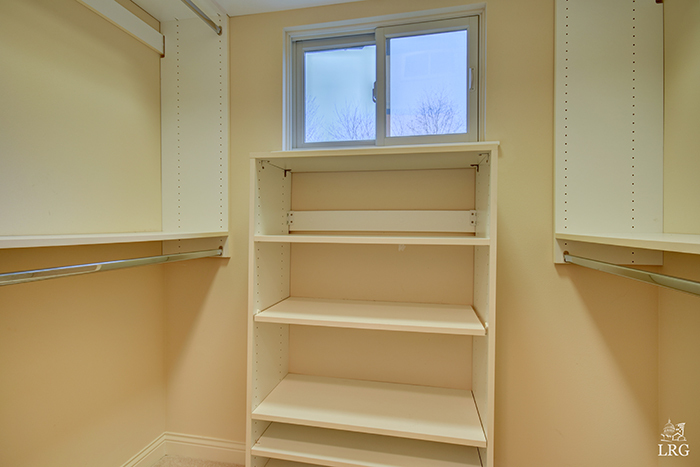 Laundry room with extra shelving and room for storage! 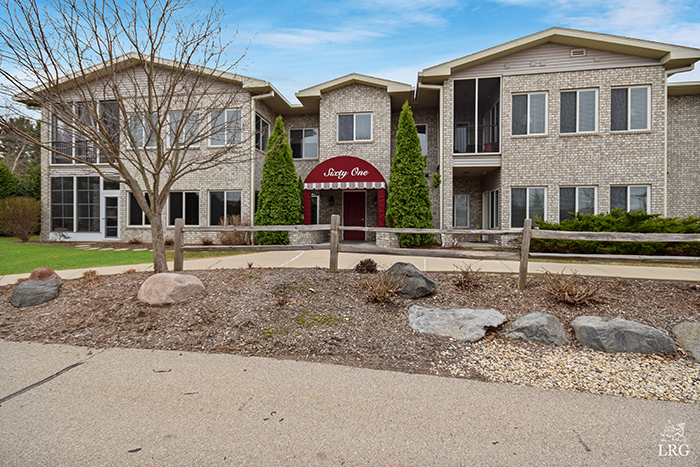 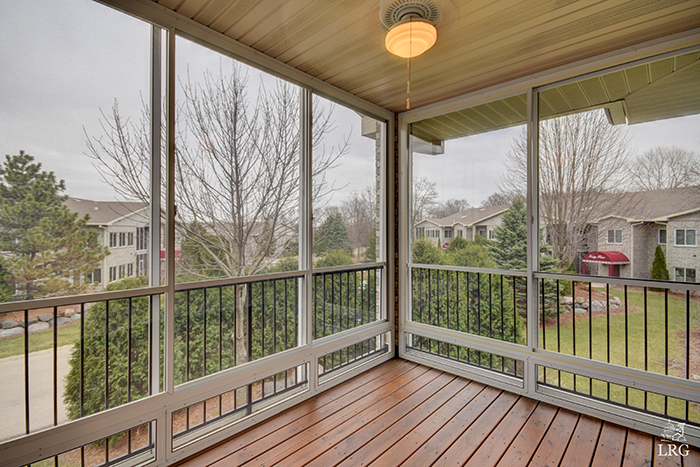 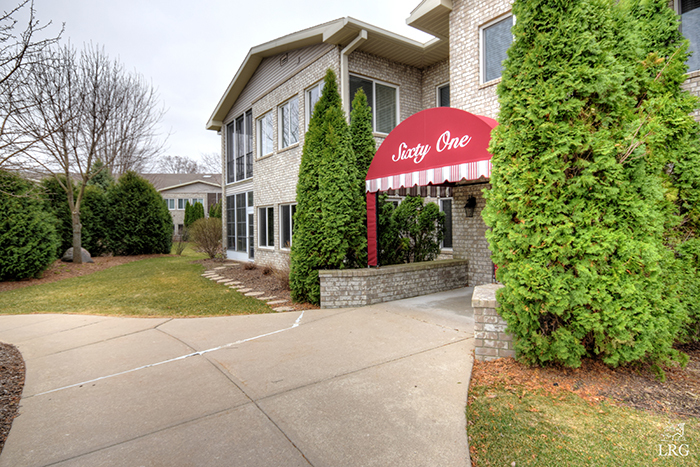 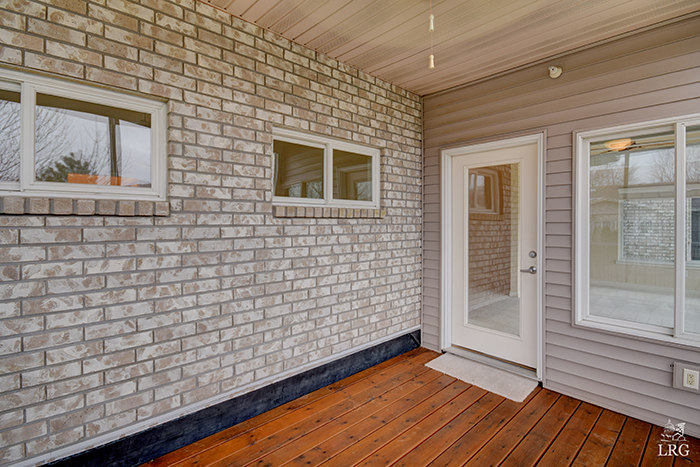 Elevator building, solid HOA, pool and 2 heated parking stalls and private storage unit!